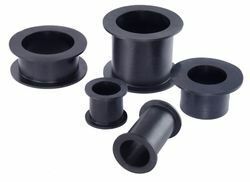 Leading Exporter of rubber grommets, rubber gland, rubber seals, rubber sleeves, rubber gasket and rubber gaskets from Coimbatore. 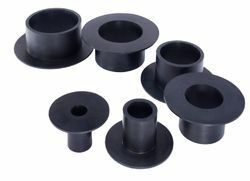 We are counted among the leading industrial components manufacturer, as we are engaged in the manufacturing and exporting of high quality of Rubber Grommets. 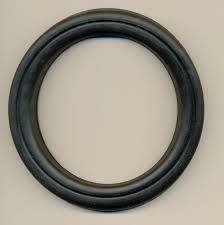 We hold expertise in offering Rubber Gasket, which is procured from authentic vendors of the market. 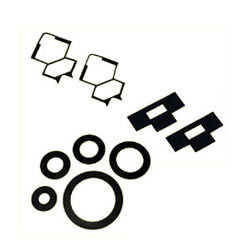 Available with us is an assortment of high quality rubber gaskets. 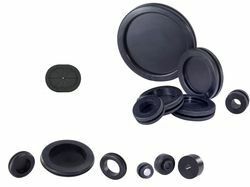 In case, our clients require higher grade of specification of elastomer, even that can be made available to our clients with the assurance of longer service life.